focus on serving area homeless persons. the heating and cooling costs. individuals to achieve their financial goals. distributed monthly at our PATH Soup Kitchen/Drop-In Center. 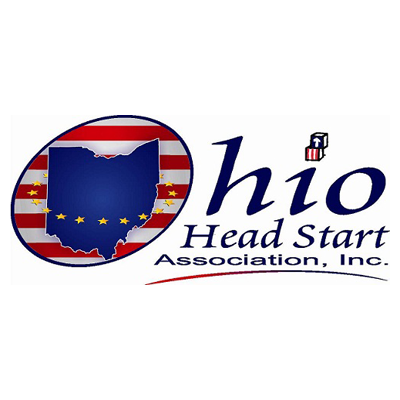 The NOCAC Publicly Funded Child Care Program, funded through the Ohio Department of Job and Family Services, assists eligible families from Auglaize, Defiance, Fulton, Hancock, Hardin, Paulding, Van Wert, or Williams counties in locating and/or paying for child care for their children ages birth to 13 years of age. Services are also available in Henry County. Interested individuals can also become licensed child care providers. Interested in Receiving Child Care Benefits? Interested in Finding a Child Care Provider? Preschool services are provided for children age three to five and their families in Defiance, Fulton, Henry, Paulding and Williams counties. Services are also available in Van Wert county. These services include education, parent involvement, nutrition and health to promote school readiness and success. The Financial Empowerment Program (FEP) is designed to assist low-to-moderate income families and individuals to achieve their financial goals. The Ohio Benefit Bank is designed to help Ohioans file their income taxes and complete applications for programs like food assistance and health coverage. 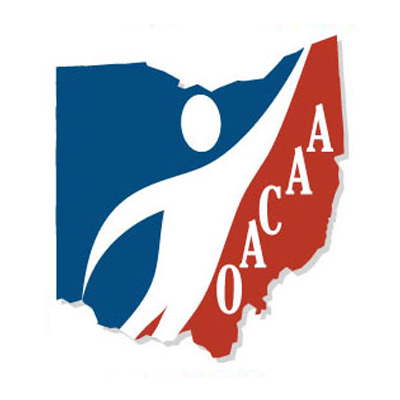 NOCAC is registered with the State of Ohio as a WebCheck® Community provider. Appointments are not necessary, however to ensure availability, please call 419-784-5136 prior to coming. Staff are normally available from 8:00 am until 3:30 pm Monday through Friday. 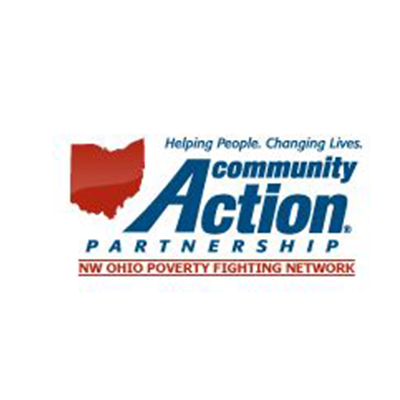 What is a Living Wage in Ohio? Choices That Shouldn’t Have To Be Made – My husband has experienced serious health problems over the last few years. If it weren’t for the HEAP program, we would have had to choose between electricity or medicine. It’s one thing to get help; however, it’s another thing to get help and not to be made to feel like a number or even more depressing and worthless. NOCAC staff was warm and friendly when I needed it. Thanks! You Made It Great – You have made this (Head Start) year wonderful for us and I couldn’t tell you just how much you are appreciated. You go above and beyond your duties with families. You Made It Great – For those of us that find ourselves in a position of need, especially since I used to be able to just work and meet my own needs, it is hard to ask for help and also hard to be looked at as if somehow we are “less” because we are not able to provide for ourselves all of the time. But at no time have I felt that way with anyone I have come across in the weatherization program so to simply say “THANK YOU” sounds so small compared to what I feel inside. The crew will always be in my thoughts because to me they went above and beyond what was asked of them and they did it with such kindness! A Family Support System – The Head Start Program gave me free education for my child. We would be struggling to pay preschool tuition without the program. Head Start has been such a god-send to our family. We have been through a lot in our lives. I had some bad family times and Head Start always helped me when needed. They always understood my needs and my children’s. The teachers are absolutely amazing and so supportive of the family. We love and cherish the program and the effort behind it. A Hand Up – I would be going without the basics of life without this program. Maybe forced to use a payday advance system which would make matters worse. I am middle aged with a disabled spouse. I lost a full-time job of 28 years that paid $18/hour and now work a part-time minimum wage job. The CAC has been a godsend to help us through the tough times of our lives. They have provided information and direction on outside resources. The staff are professional and friendly. They’re a HAND UP not a HAND OUT. Thank you for your services. NOCAC does not discriminate on the basis of race, color, religion, gender, gender expression, age, national origin, disability, marital status, sexual orientation, or military status, in any of its activities or operations.